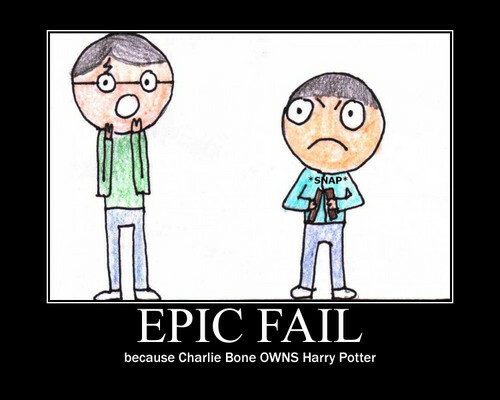 Charlie Bone pwns Harry Potter. Charlie bone pwning Harry Potter. HD Wallpaper and background images in the 해리 포터 대 트와일라잇 club tagged: harry potter pwn charlie bone motivational poster demotivational poster.